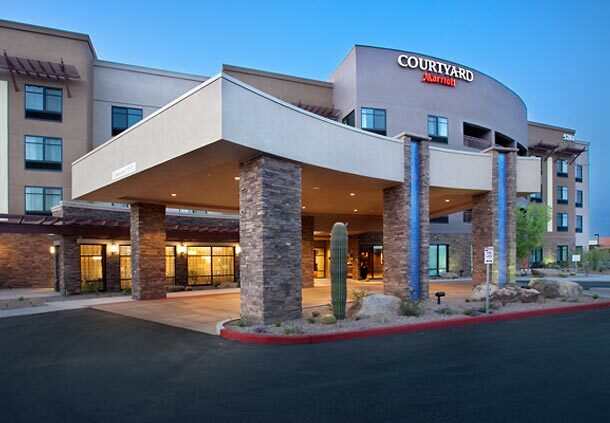 Learn more about the Marriott Courtyard Salt River. Marriott Courtyard Salt River opened on April 26, 2012. The property features over 6,000 square feet of meeting space including a 3,000 square foot ballroom. It is the first Marriott-branded property built on U.S. tribal land and the first Marriott LEED® (Leadership in Energy and Environmental Design) hotel. The collaboration incorporates Pima and Maricopa tradition features a mural by Pima artist Anthony ‘Thosh’ Collins. Eagle Mark represents the coming together of people and spirit. 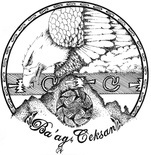 Eagle Mark comes from the entrepreneurial spirit of a family and the vision of an Indian Community that culminated in the sighting of a desert nesting bald eagle (ba’ag) on the adjacent grounds, thereby making these blessed grounds (ceksan). Not only is the sighting of an eagle a spiritual experience but to see an eagle resting on the desert floor of an urban sprawl is perhaps a once in a lifetime event. Against this background, the Courtyard Scottsdale Salt River is the first Courtyard by Marriott to be built on Native American soil. This hotel development, which will be a custom creation unique to the Akimel Au-Authum (Pima) People and the Xalychidom Piipaash (Maricopa) People, represents the first of many successful ventures to come from the Salt River Pima-Maricopa Indian Community. Guest rooms display photography from Thoshography, LLC, a wholly-owned Native American company. 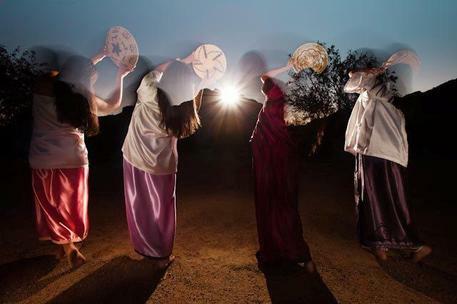 The photo mural show below is on display in the lobby and was commissioned by Salt River Devco through its wholly-owned subsidiary Ba’ag Ceksan (Eagle Mark), LLC, a limited liability company formed under the laws of the Salt River Pima-Maricopa Indian Community. In keeping with the spirit of the two tribes, a river theme will be visible throughout the hotel.